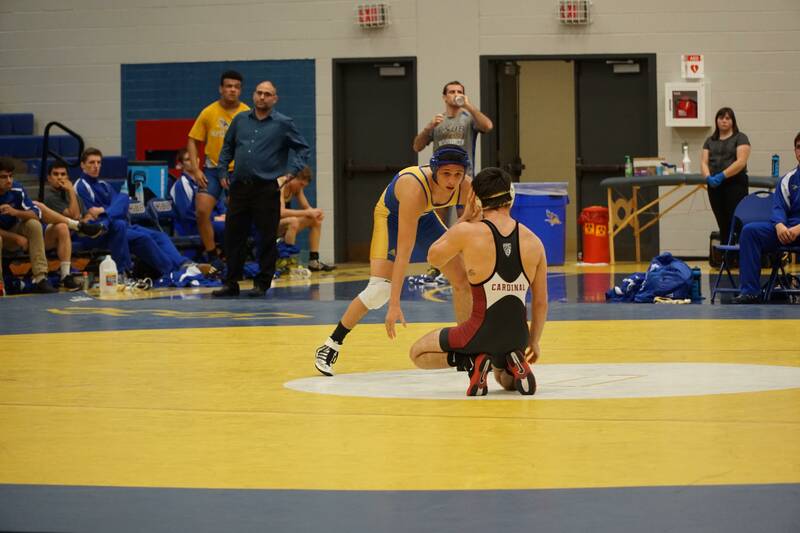 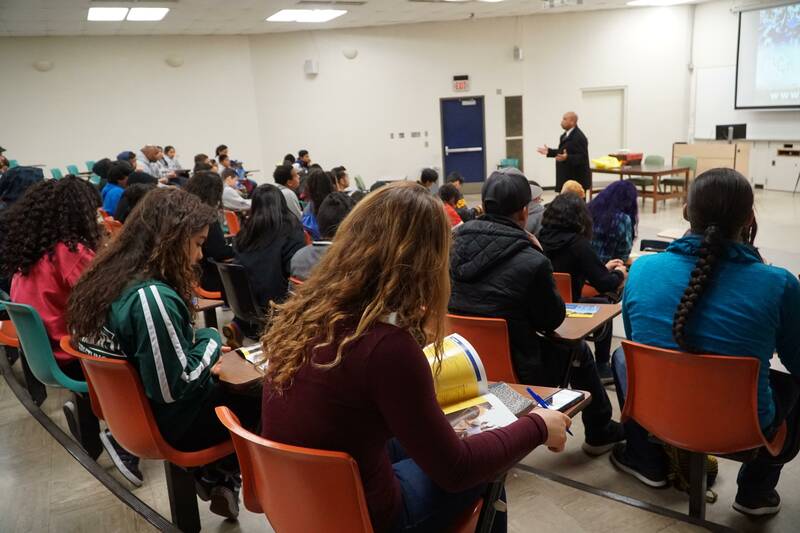 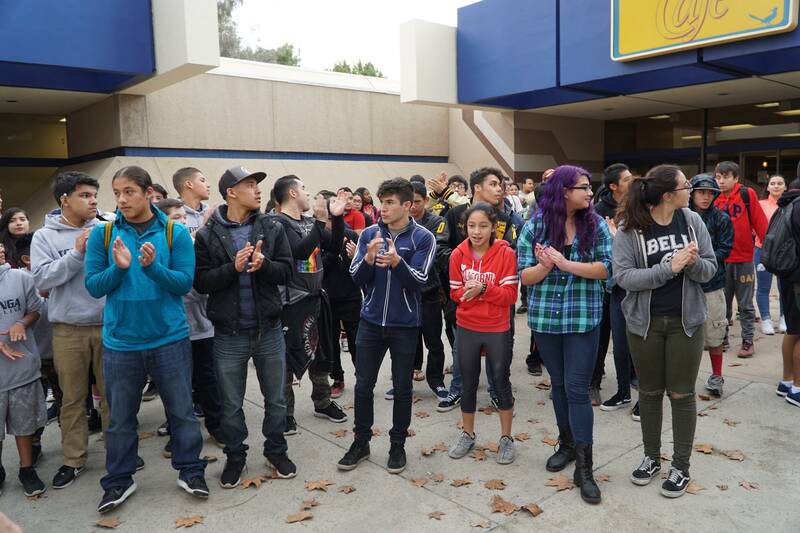 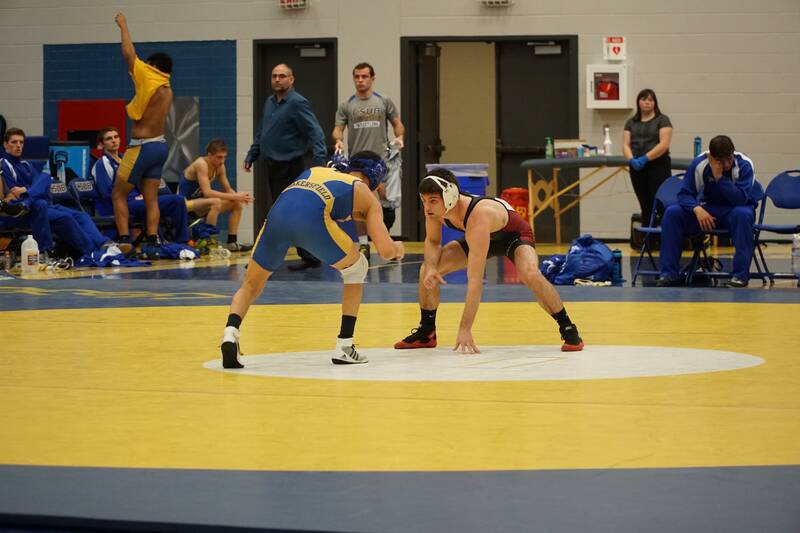 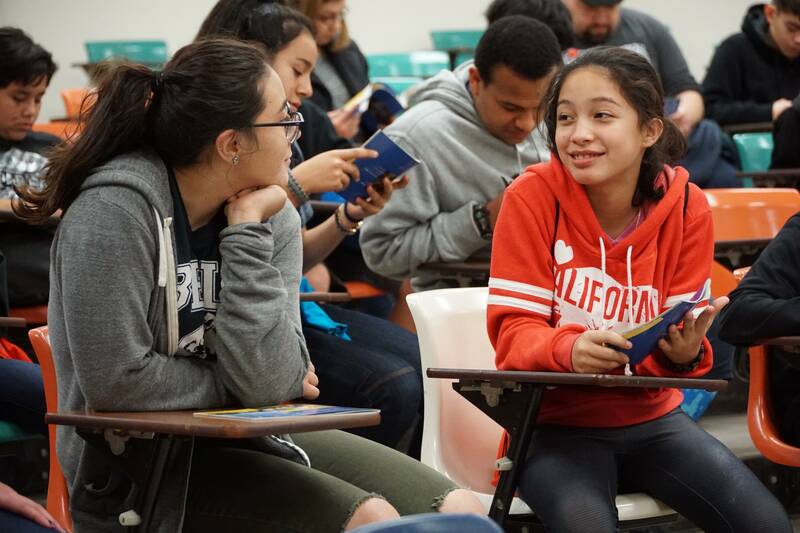 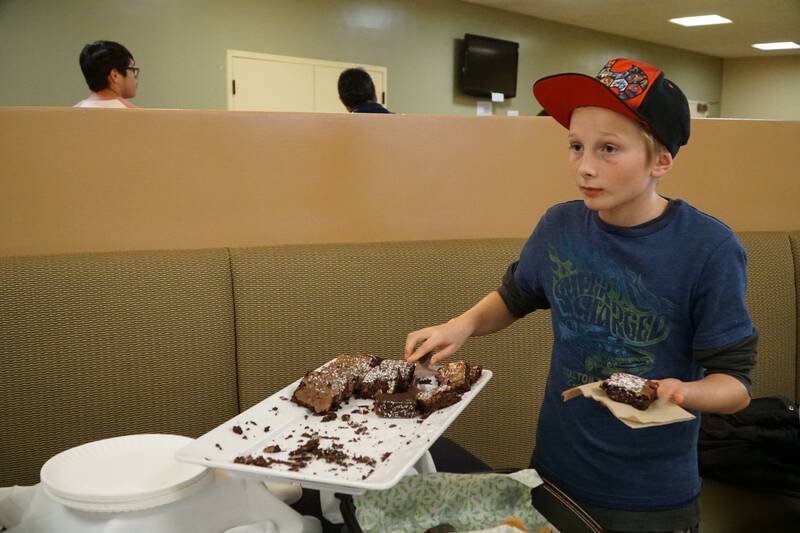 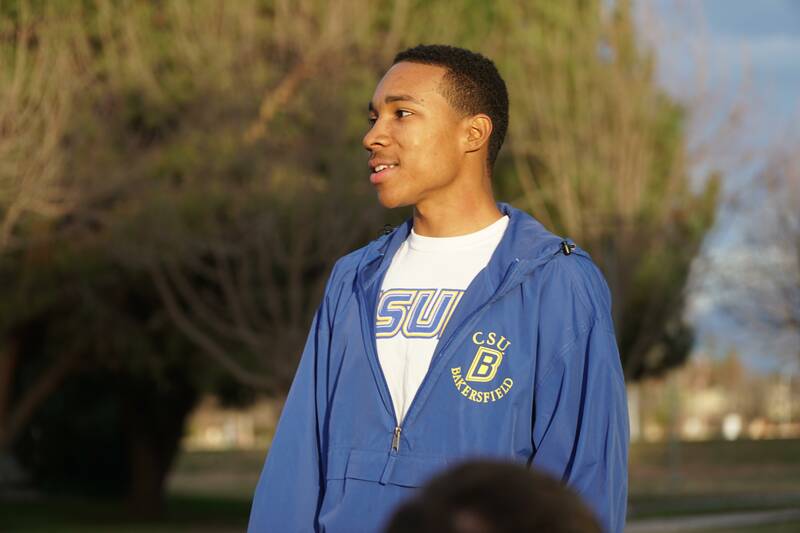 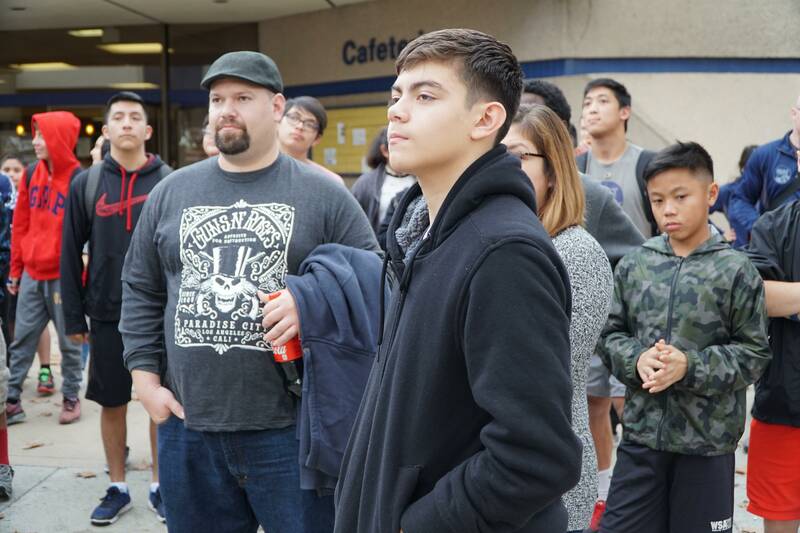 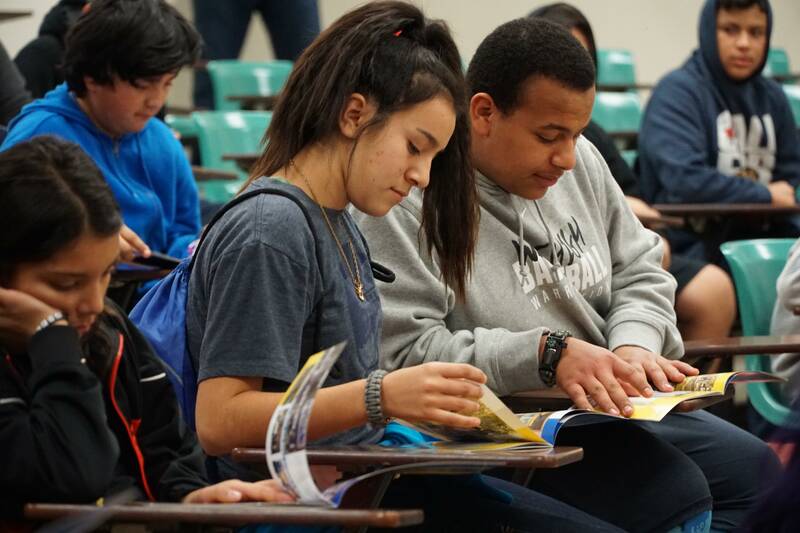 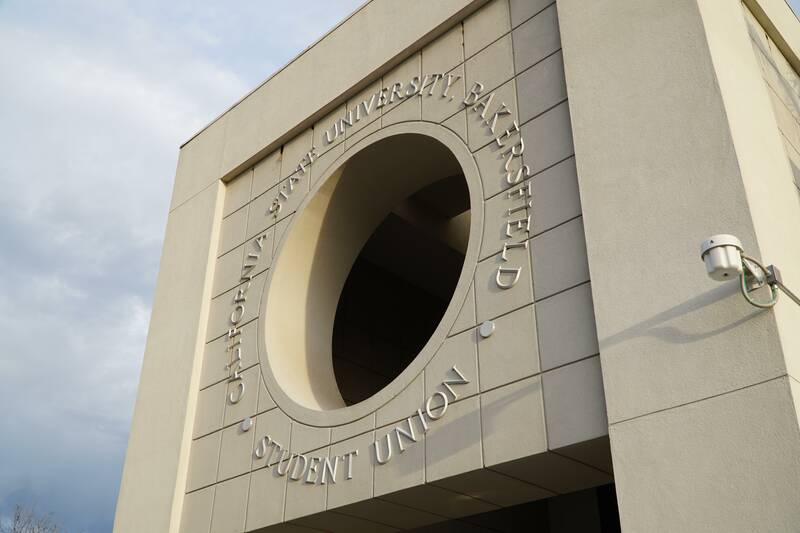 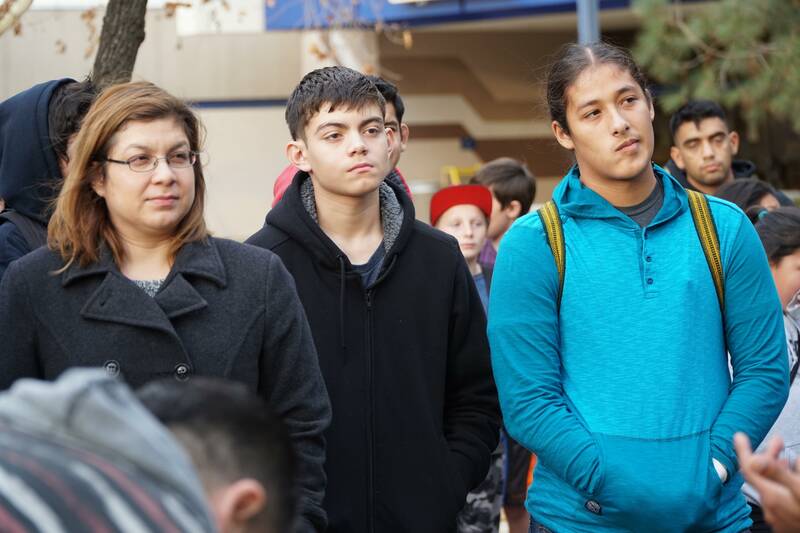 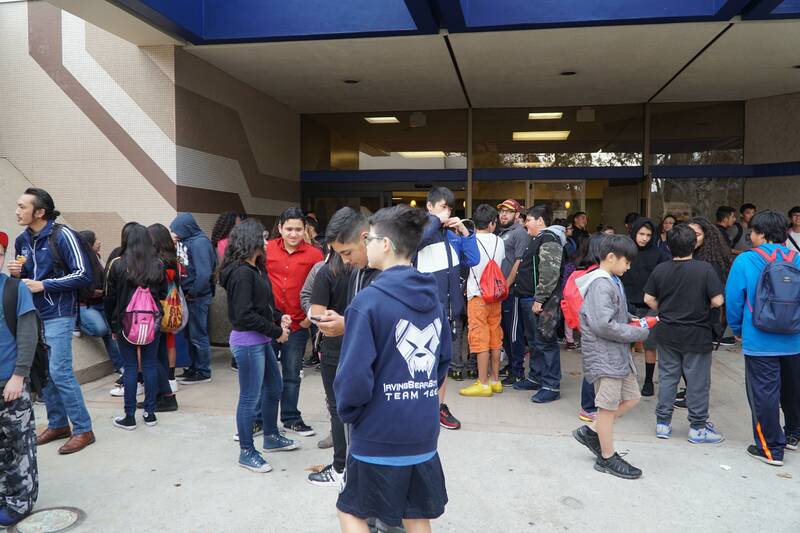 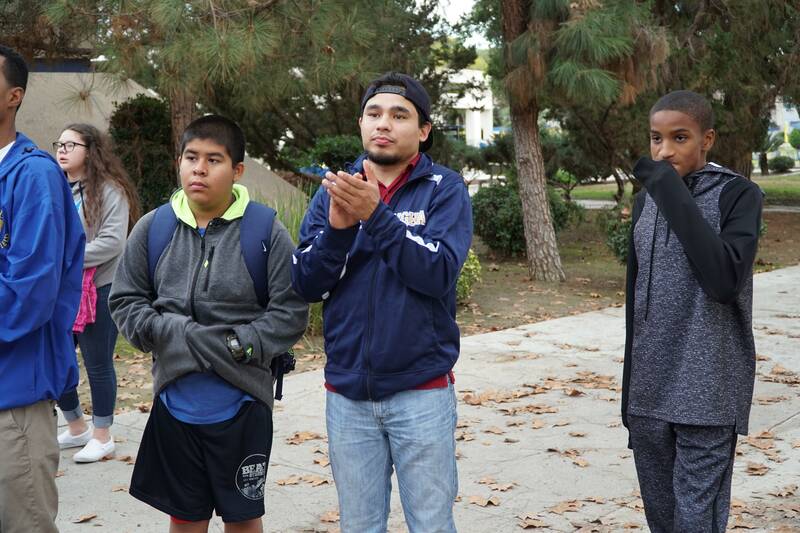 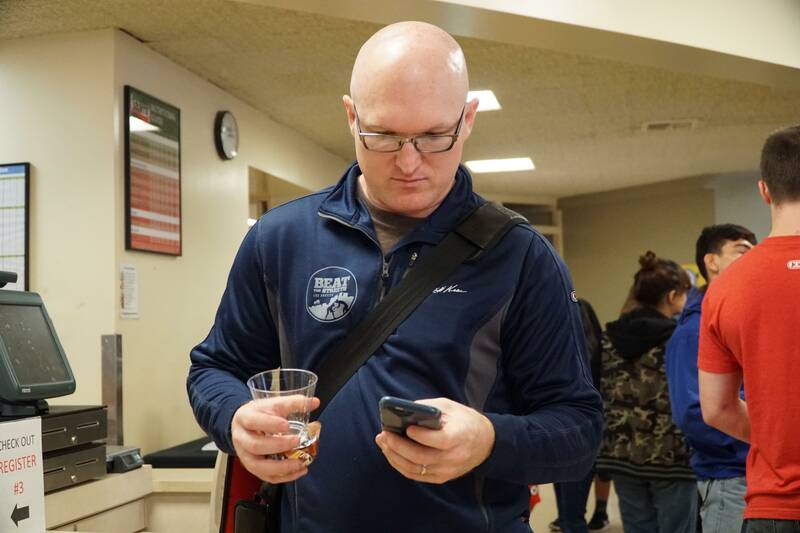 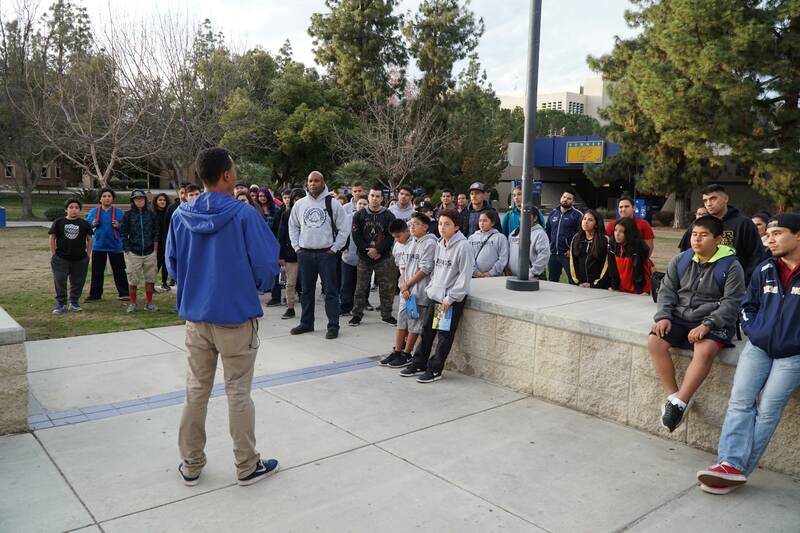 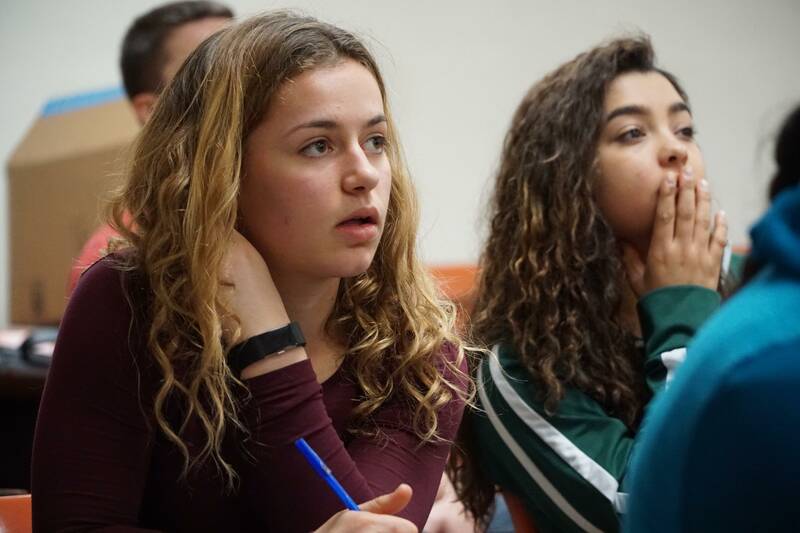 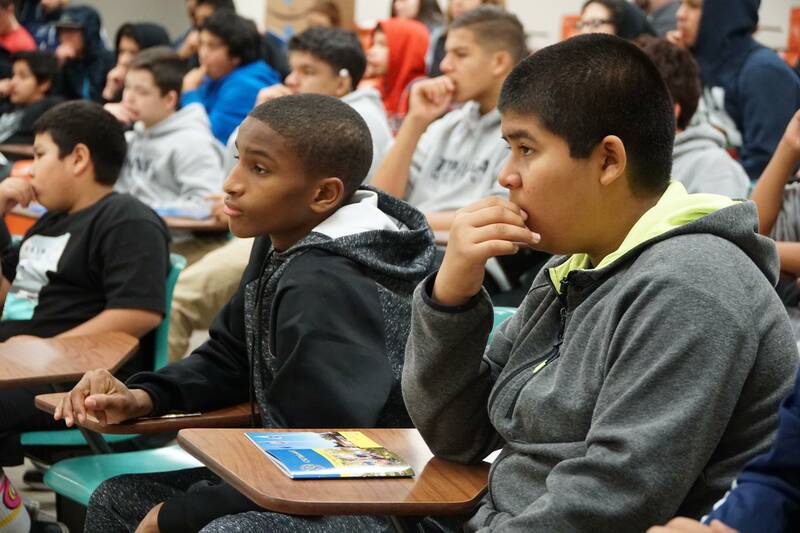 January 18, 2017 | Recently, Beat the Streets Los Angeles took a group of over 100 youth to the campus of CSU-Bakersfield to watch the PAC-12 wrestling dual meet between the CSU-Bakersfield Roadrunners and Stanford Cardinal. 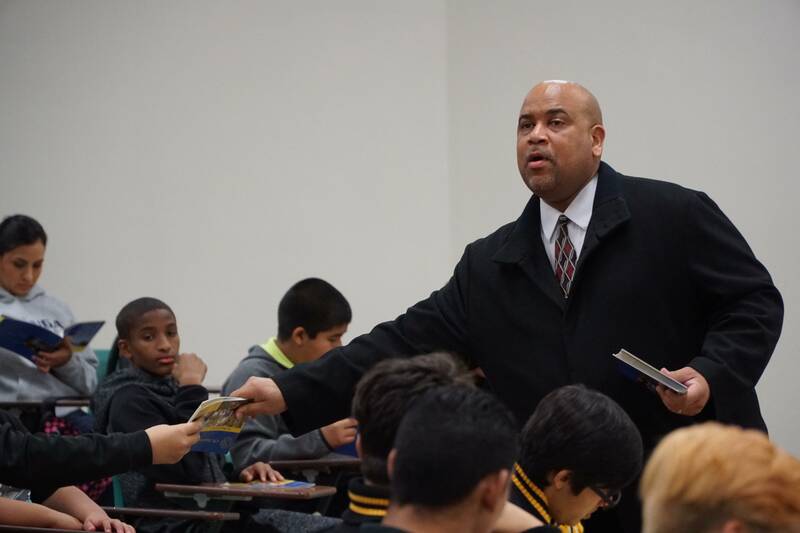 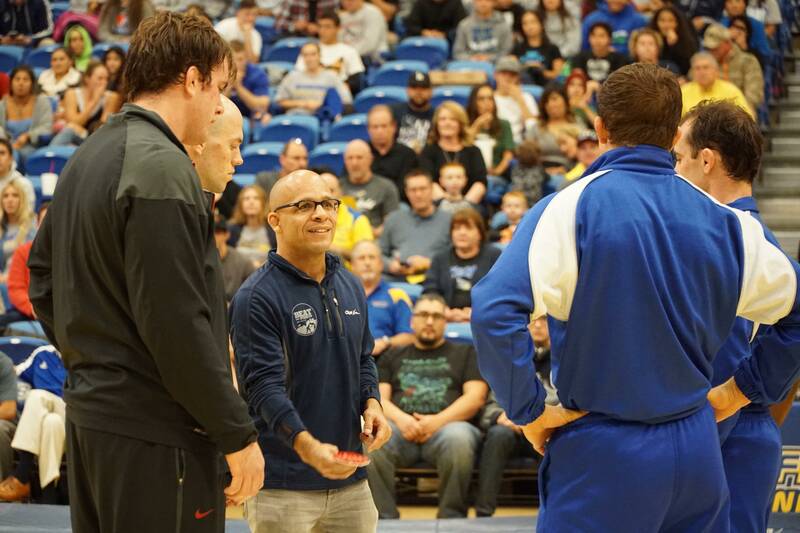 CSU-Bakersfield wrestling coach Manny Rivera, along with his team of wrestlers, CSUB Testing Center/HEP Program Director Lou Montano, and CSUB Director of Outreach Darius Riggins extended a warm welcome to BTSLA. 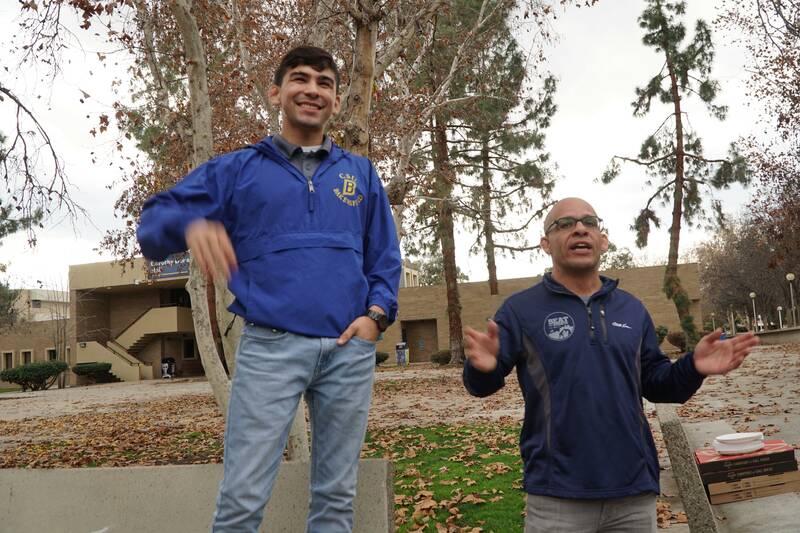 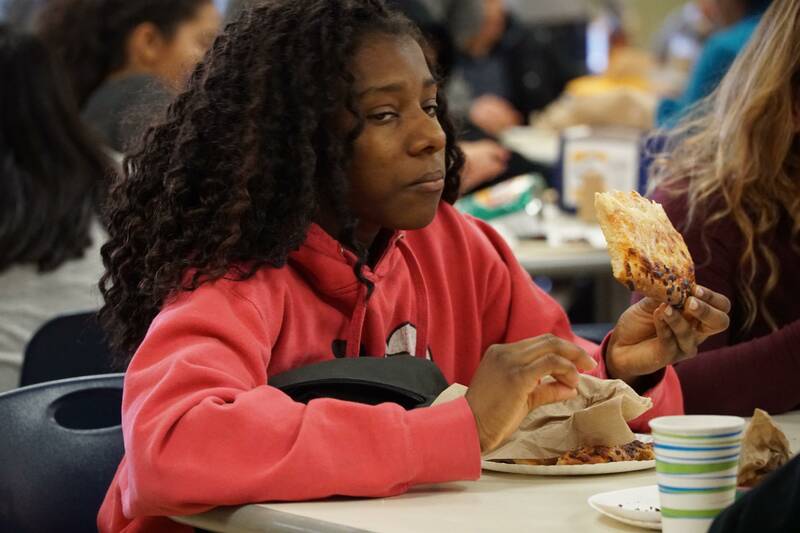 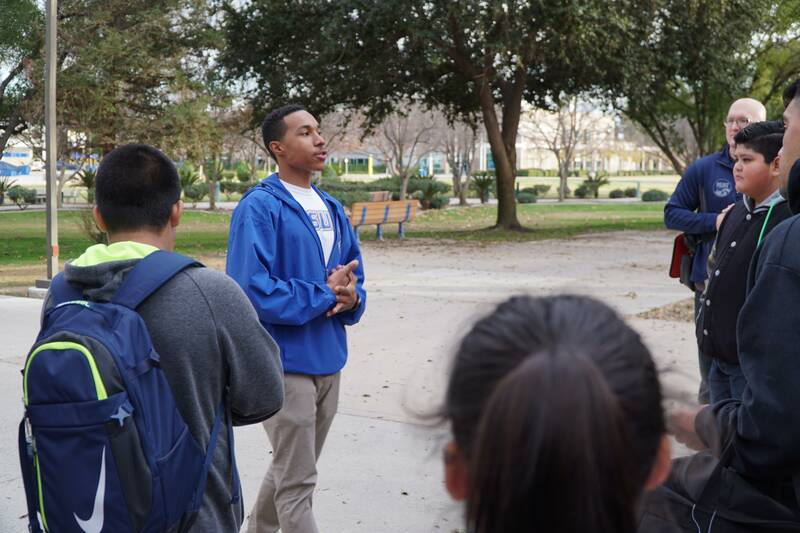 Prior to the dual meet, these individuals provided the BTSLA student-athletes with a tour of the university campus, information about the college admission process and campus life, and—let’s not forget—pizza! 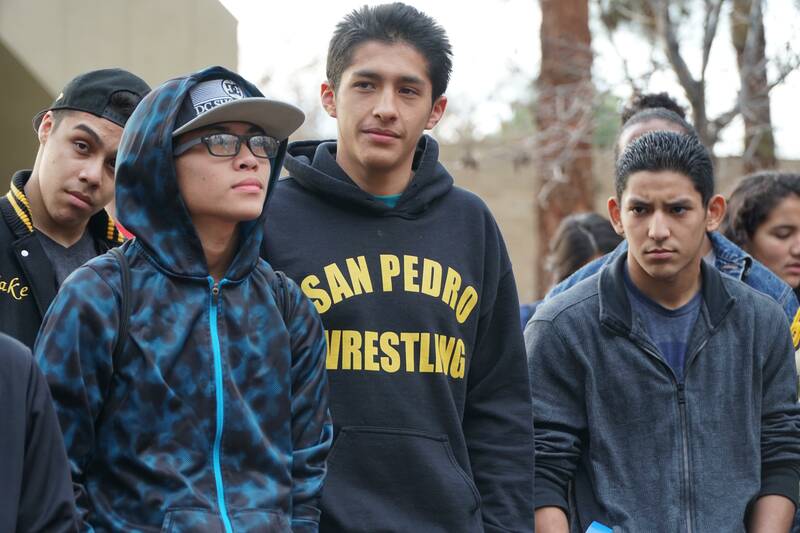 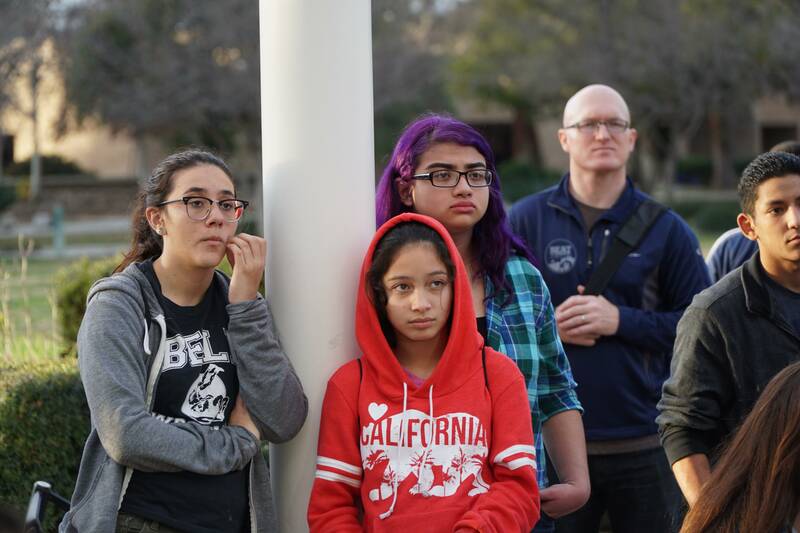 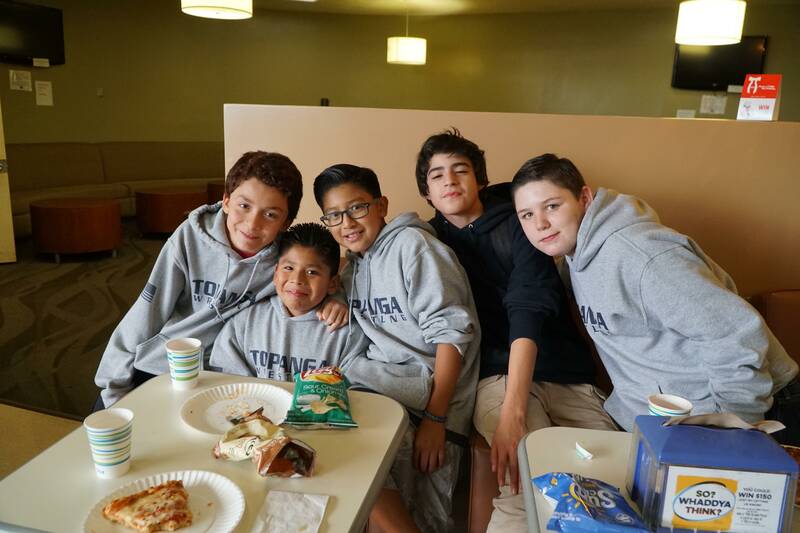 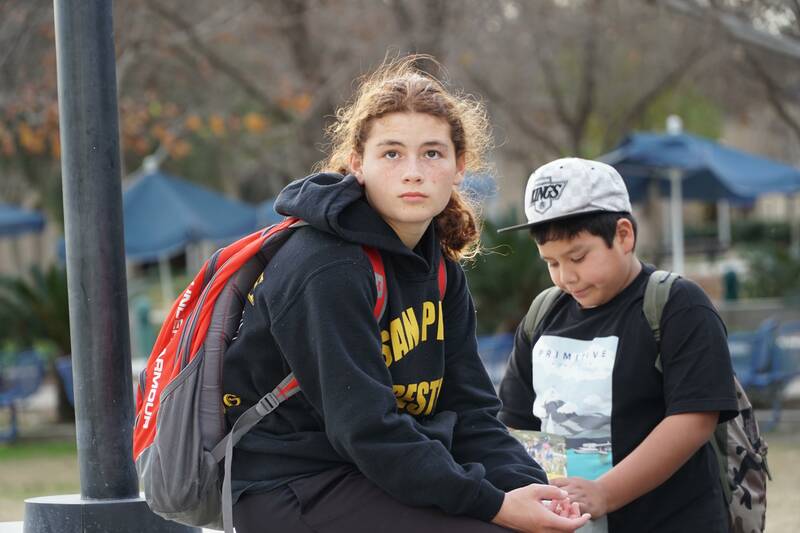 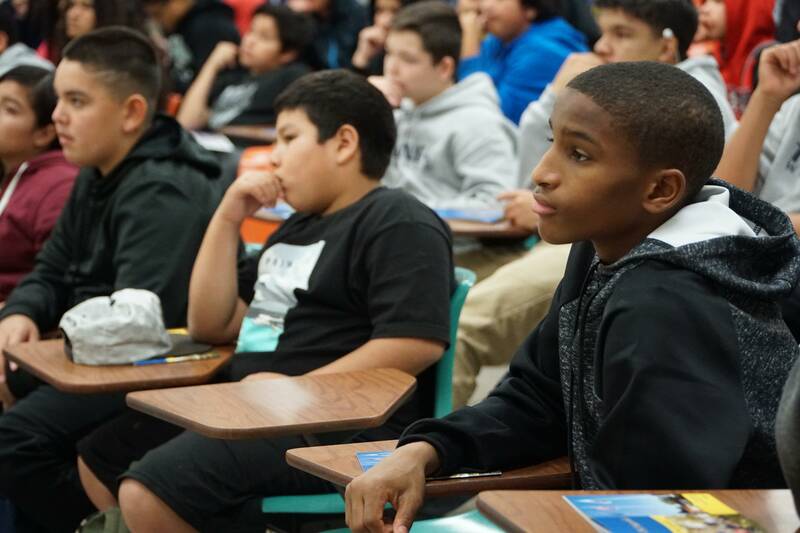 At BTSLA, our mission is to impact the lives of youth far beyond the wrestling mat. 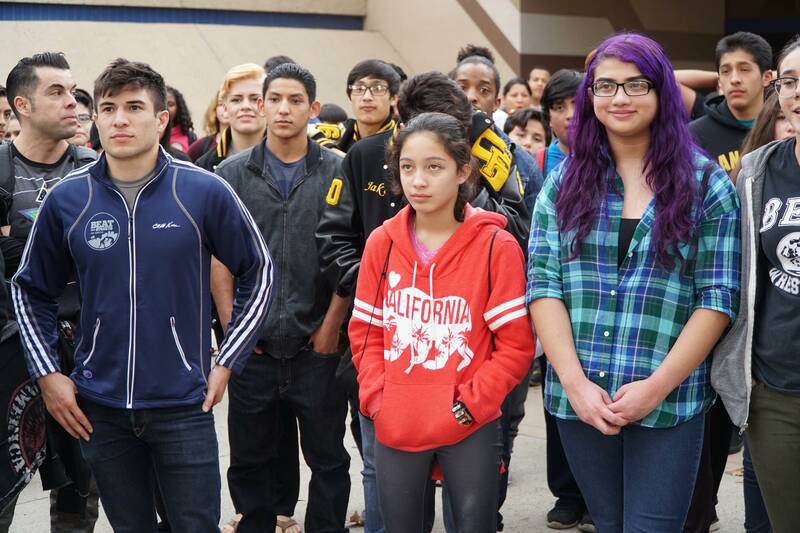 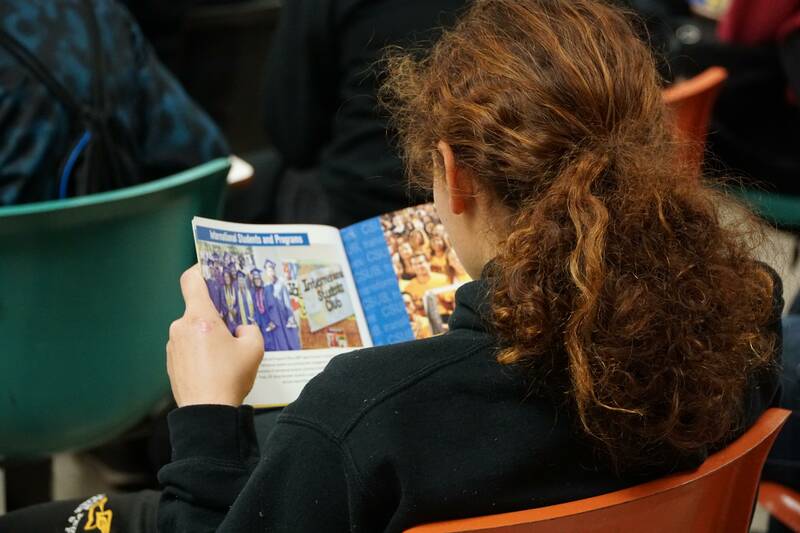 We strive not only to build successful wrestlers, but seek to inspire the youth we serve to pursue higher education. 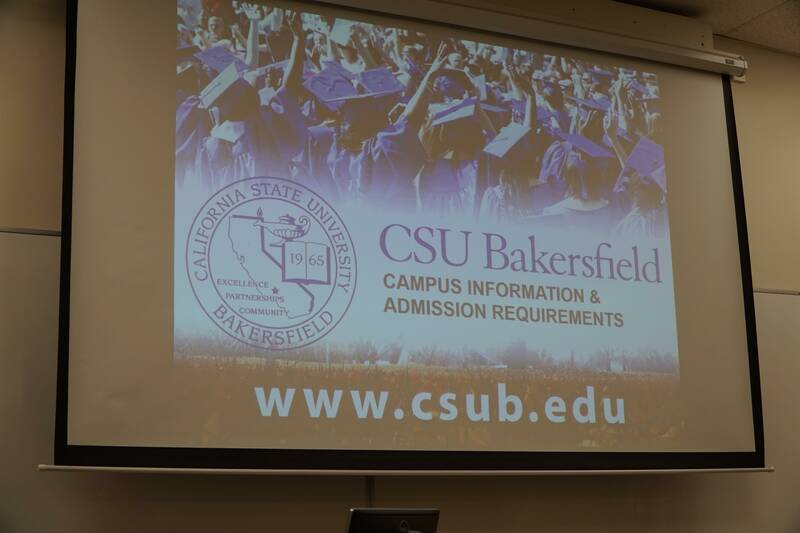 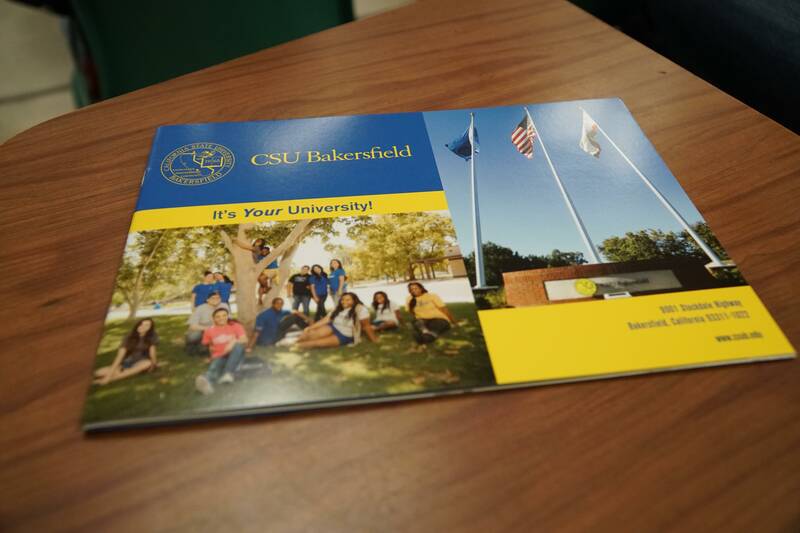 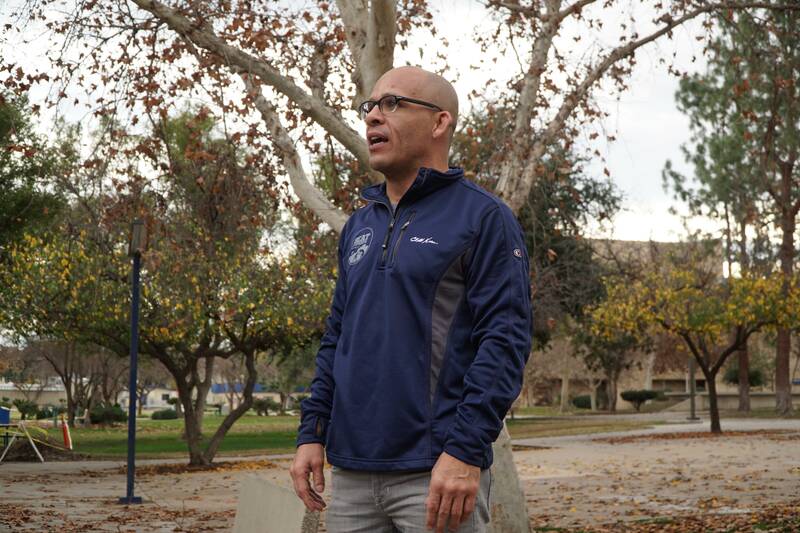 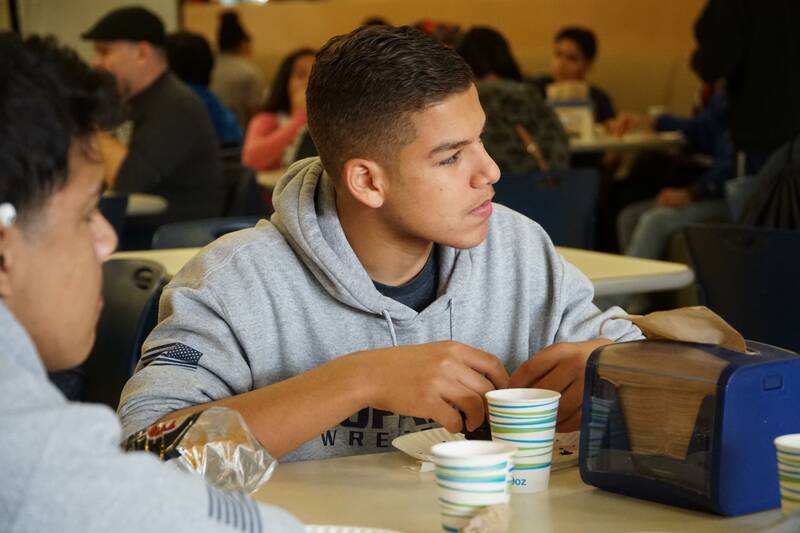 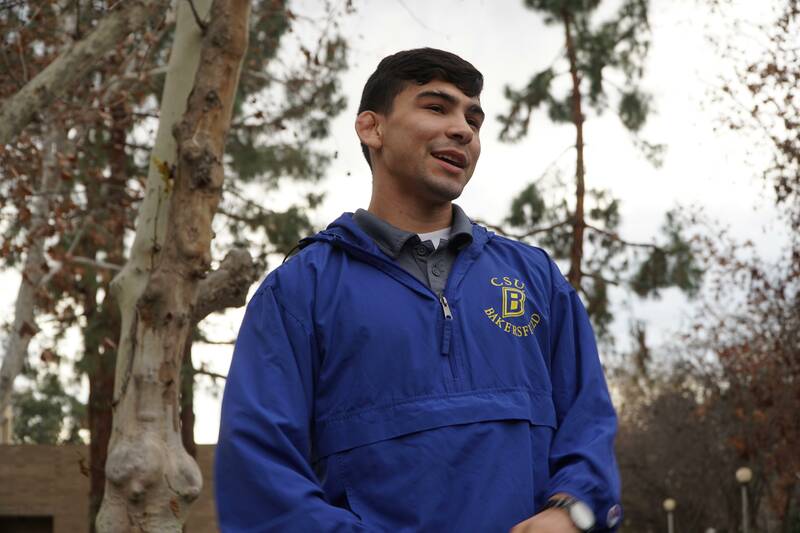 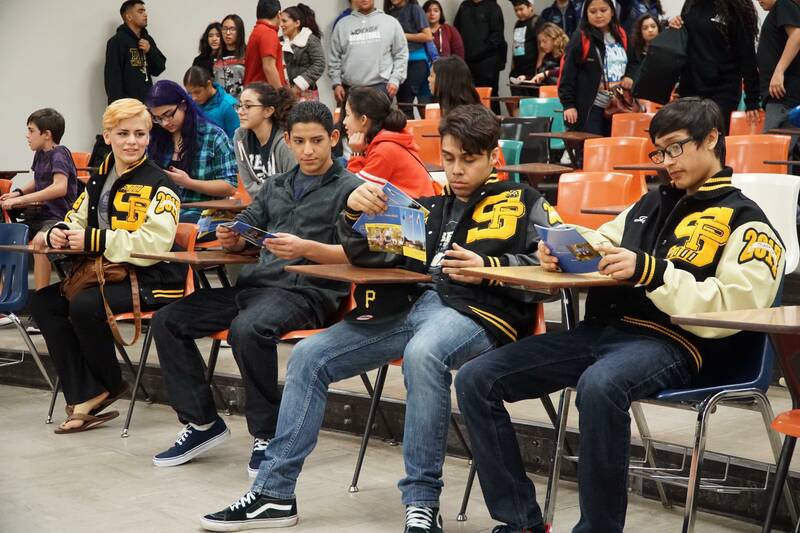 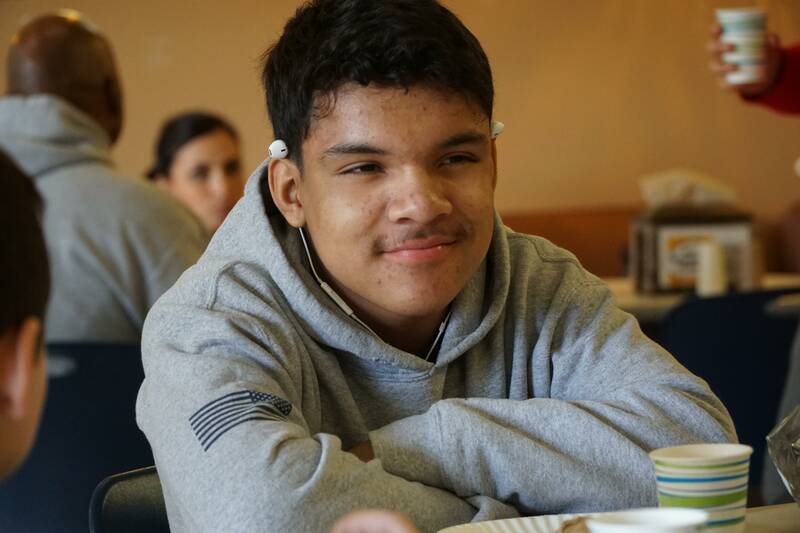 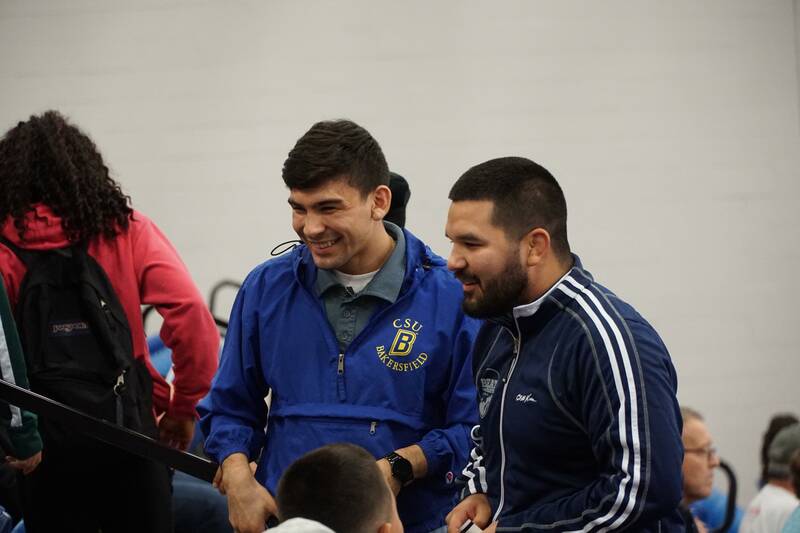 The trip to CSU-Bakersfield was a fun and meaningful experience that helped our youth gain a vision for how they can accomplish their educational goals while also striving for wrestling excellence. 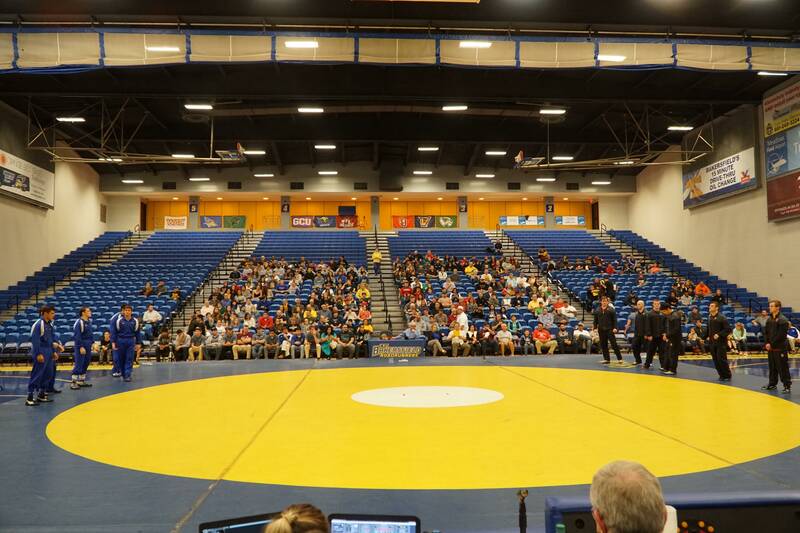 A very big thanks to Topanga Division LAPD Officer Juan Estrada for taking all the photos, along with all the parents, partners, coaches, CSU-Bakersfield staff and the Roadrunner and Cardinal wrestlers who made this experience possible.